22 UNESCO World Heritage Sites: And 56 more on the tentative list. 146 summits of +4000m: One of them the highest active volcano in Asia. 9 religions: Including 4000 year old Zoroastrianism, one of the oldest. 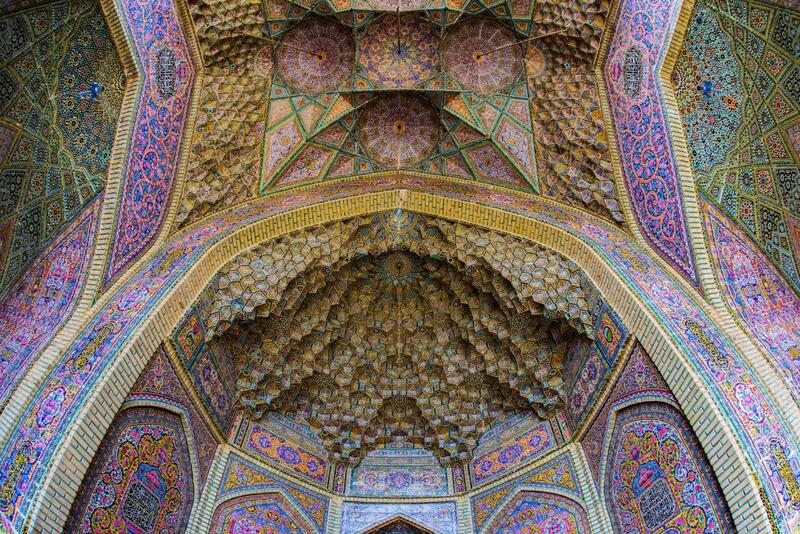 Explore Persia with us! This enthralling cradle of civilization and its extraordinary hospitable and friendly people, eye-wateringly beautiful mosques and shrines, stunning white beaches, snow capped mountains, mysterious desert villages with their vibrant bazaars and mouth-watering Persian kitchen all over the place will not leave you untouched.